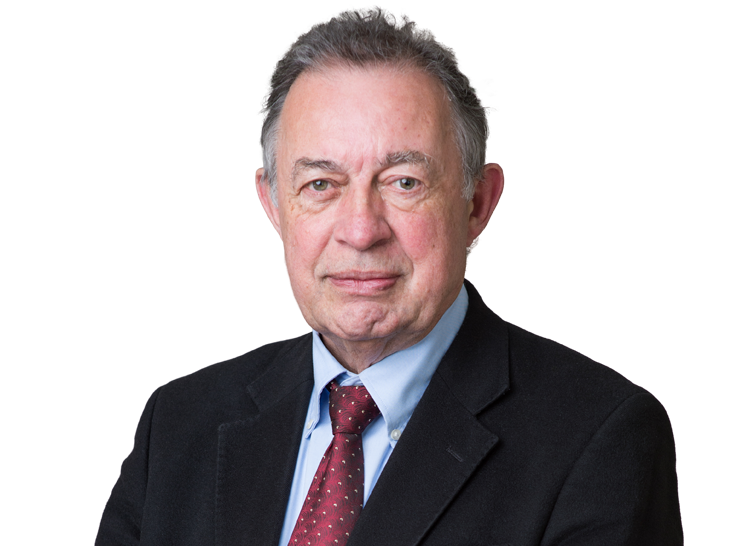 Richard Macrory is one of the most distinguished and experienced environmental lawyers in the country, who has pioneered the development of the field of law. He was the UK's first professor of environmental law, and currently is director of the Centre for Law and the Environment at the Faculty of Laws, University College London. In 2006 he was appointed by the Cabinet Office for lead a Review on Regulatory Sanctions covering nearly all areas of business regulation. All the recommendations in his Review were accepted by Government. Important new powers for regulators resulting from his Review are now contained in the Regulatory Enforcement and Sanctions Act 2008. Richard Macrory's legal practice is focussed largely on national and European Community environmental law. His direct high level experience of the policy and regulatory world gives his advice work, both written and in conference, particular weight, and he has been involved in a number of key reported environmental cases. Chambers & Partners 2012 "As a pre-eminent and pioneering academic in environmental law, Richard Macrory remains a leading authority on the subject in both a domestic and international context. One source says: If there's anybody who knows their stuff, it's him." "
Chambers & Partners 2009 " "helped mould environment law as a discipline," according to sources. Although very much active in practice, his strong academic background and "detailed, knowledgeable" approach make him a go-to figure for advice on technical points of law." Chambers & Partners 2001 "There are few people with such broad familiarity with the people and issues relating to the environment"
Legal 500 2006 "Commended for his authoritative opinions."